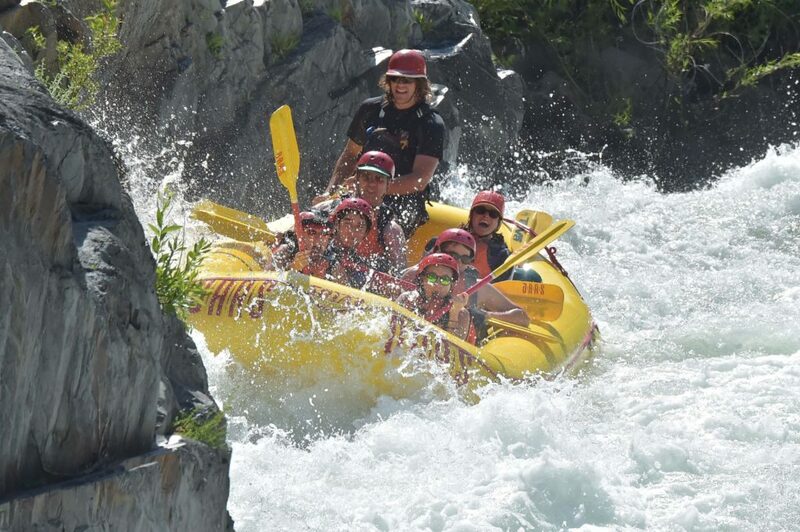 Boost your adrenaline racing with a challenging rapids and enjoy the beautiful scenery along the river. BOOK it now only $27_nett. Includes Lunch, return transport, safety equipment and insurance. 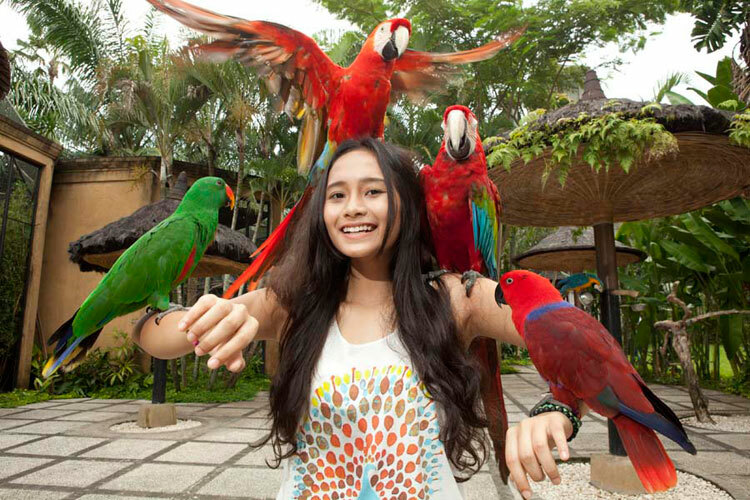 Visit home of animal conservation in Bali such as; Turtle island, Bali bird park, Monkey forest, butterfly park and many more in Ubud. Welcome to Visit Bali Tour “Your Reliable Travel Agency” in Bali, Indonesia. Our service is to facilitate all around the world travelers who wish to spend a holiday in Bali. We do provide accommodation from the standard hotel to the Luxurious Hotels or villas in all piece of Bali. Moreover we do also provide Bali Island Trips, Overland Trip, Rent Car, Airport Transfer and Selective Tourist Activities especially in Bali. Our priority works is provide innovative first class services towards our guest. The attention to the details and the ability to fully recognizing guest requirements is the important thing for us. Our philosophy is to offers extensive range of services which delivered real value for our guests. The thing that has become our priority is to maintain good relations with co-workers and all who relate to us. We do also provide Bali Tour Packages in which tour and hotel has been included in the package. The packages are designed in accordance to the travelers who has visited Bali multiple time. Therefore tour and tourism site has been selected. However travelers are free to request their tour or hotel based on their desire. We offer fixed price on our website without any extra price. The tax and service charge is included in the price. Service will be an important thing for us. 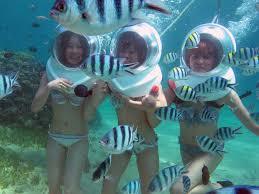 We offer a variety of tourism activities in Bali. Any requirement of the guest will be our priority service. 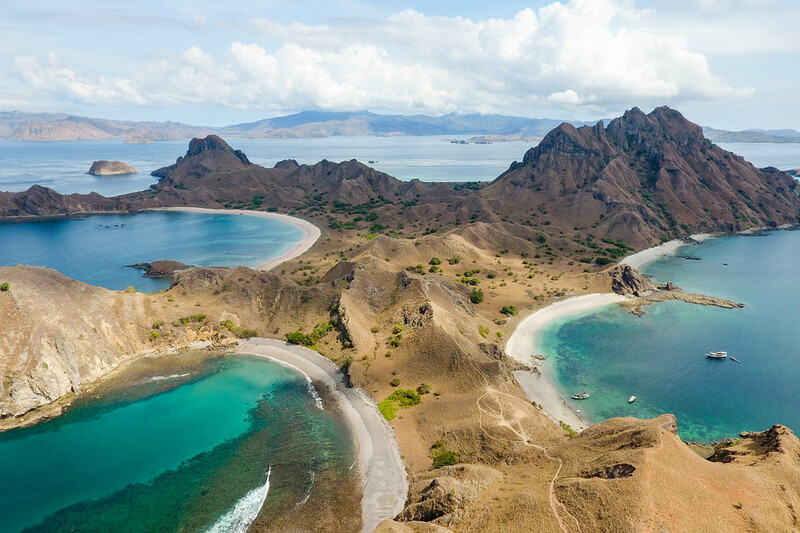 Contact us anytime through our whatsApp +62-81-33-777-5958 or email to visitbalitour@gmail.com.